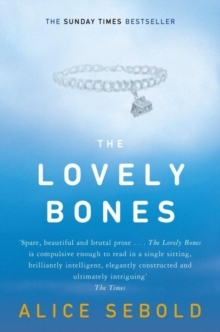 The internationally bestselling novel that inspired the acclaimed film directed by Peter Jackson. My name was Salmon, like the fish; first name, Susie. I was fourteen when I was murdered on December 6, 1973. In heaven, Susie Salmon can have whatever she wishes for - except what she most wants, which is to be back with the people she loved on earth. 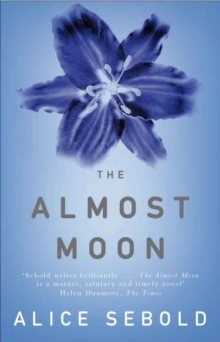 In the wake of her murder, Susie watches as her happy suburban family is torn apart by grief; as her friends grow up, fall in love, and do all the things she never had the chance to do herself. 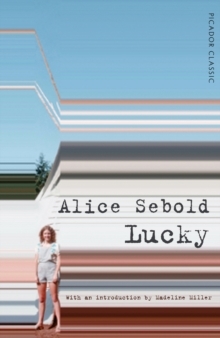 But as Susie will come to realize, even in death, life is not quite out of reach . 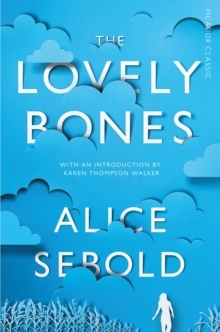 . . A luminous, astonishing novel about life and death, memory and forgetting, and finding light in the darkest places, Alice Sebold's The Lovely Bones became an instant classic when it was first published in 2002. It inspired the film starring Mark Wahlberg, Rachel Weisz, Susan Sarandon and Saoirse Ronan.